One of the best parts of visiting somewhere new is shopping for souvenirs to commemorate the occasion! In fact, it&apos;s almost like taking a little piece of Huntington Beach home with you! No matter where you&apos;re from, these items are sure to bring some Surf City sunshine to your home, office, or souvenir collection. Come back home showing off some true surfer style! 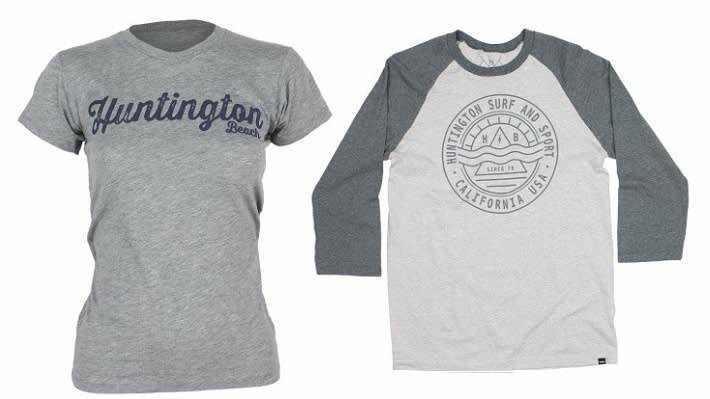 Huntington Surf and Sport carries a variety of California inspired gear for all ages including tees, sweatshirts, hats, swimsuits, and more. 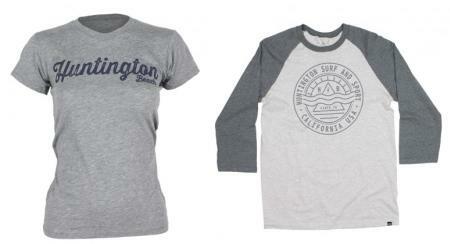 The shirts are especially comfortable and are made by surf brands popular in Orange County. These classic souvenirs are inexpensive and can be used for so much more than giving to friends and family. How about sending one to yourself? 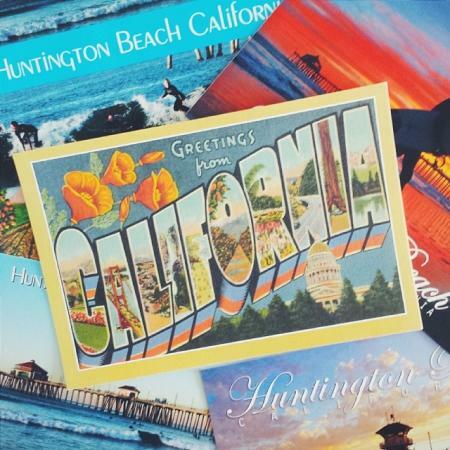 Write down your favorite HB vacation memory and mail it home. It will be waiting for you when you get back, so you can relive your trip to Surf City USA. The crafty scrapbooker in your family may enjoy stocking up on different styles of postcards and adorning the family photo album with them. The possibilities are endless! 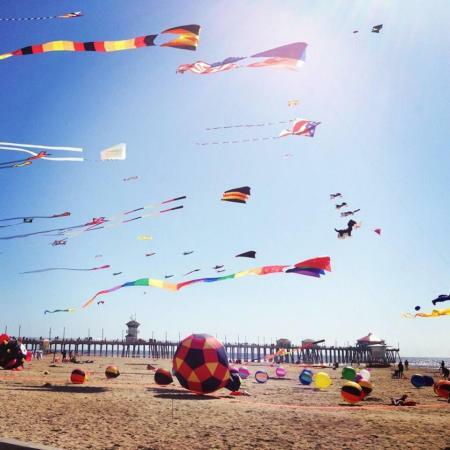 With our annual Kite Day celebration and a dedicated shop located right on the pier, kite flying has become a favorite Surf City USA pastime. Your family-especially the kids-will enjoy flying the colorful kites, and the activity presents plenty of photos opportunities for even more memory making. Plus, they are easy to pack into a suitcase and can be used at home! Can&apos;t get enough of the Surf City vibes? 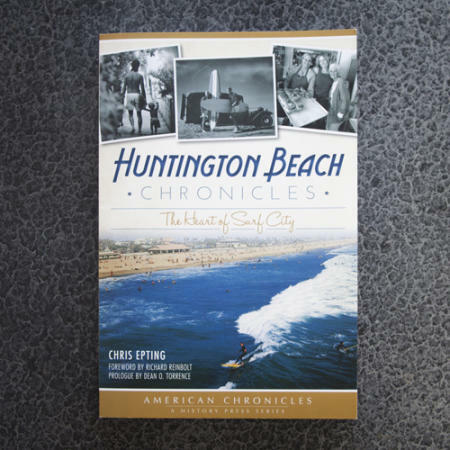 Author Chris Epting curated over 70 stories about the town&apos;s culture and history as told by HB locals. Through the Main & PCH Marketplace, you can also request to have your copy signed and inscribed by the author. The online shop also offers a wide variety of handmade goods lovingly made my Huntington Beach locals! 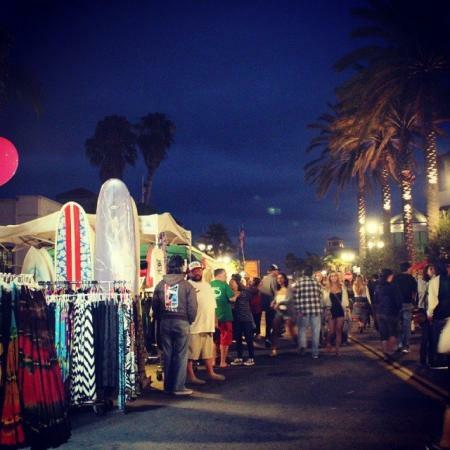 Every Tuesday night, local Huntington Beach artists and vendors set up shop right on Main St. and 5th St., so you can browse through hundreds of handcrafted products and artwork right by the pier. Shopping at Surf City Nights is an experience in itself, too! Why not enjoy delicious snacks from the food tents and jam out to local, independent musicians while you look around? Not only are they informational, but they&apos;re also free and fun to scrapbook with! 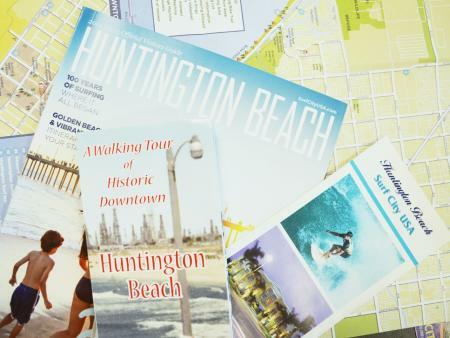 The visitors&apos; kiosk and various attractions in Huntington Beach have plenty of handouts printed with beautiful photos and fun facts. If you loved the heritage in the Huntington Beach Historical Walking Tour, try pasting the map in your photo album or shadow box. With so many shops and vendors in Huntington Beach, the options for souvenirs truly are endless. You never know what treasures you&apos;ll find at the street fairs and downtown boutiques! Of course, no matter what you take home with you to remember Huntington Beach, the best souvenirs are the stories and memories you made with loved ones while you were here. What Huntington Beach souvenirs do you have at home? Share them with us on Facebook and Instagram (by tagging #surfcityusa)!